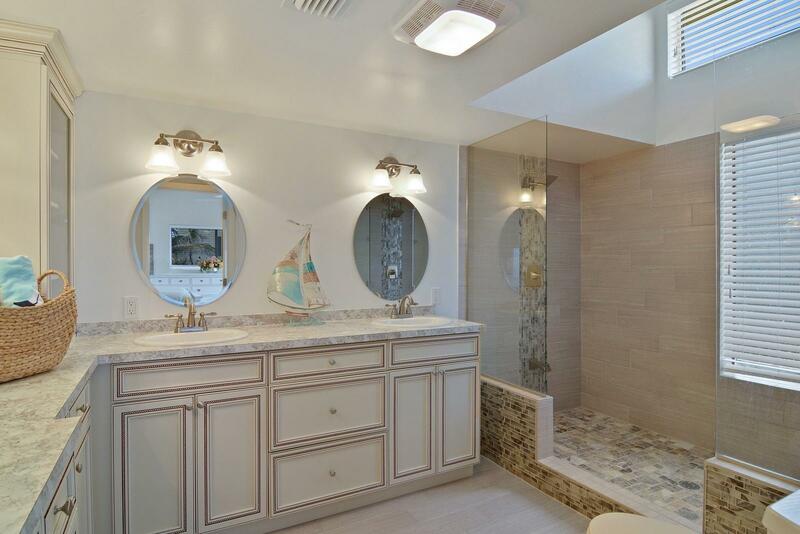 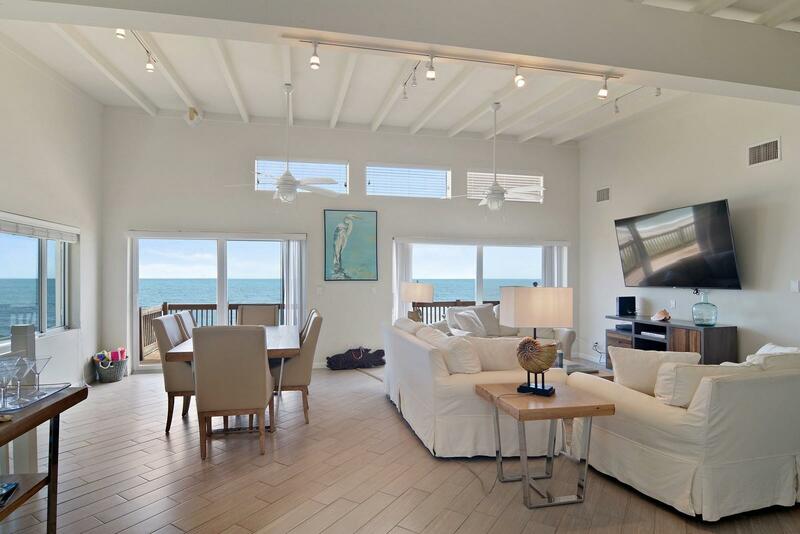 Public Remarks: One-of-a-kind beach lover's paradise, recently updated two-level completely turnkey Malibu style oceanfront home. 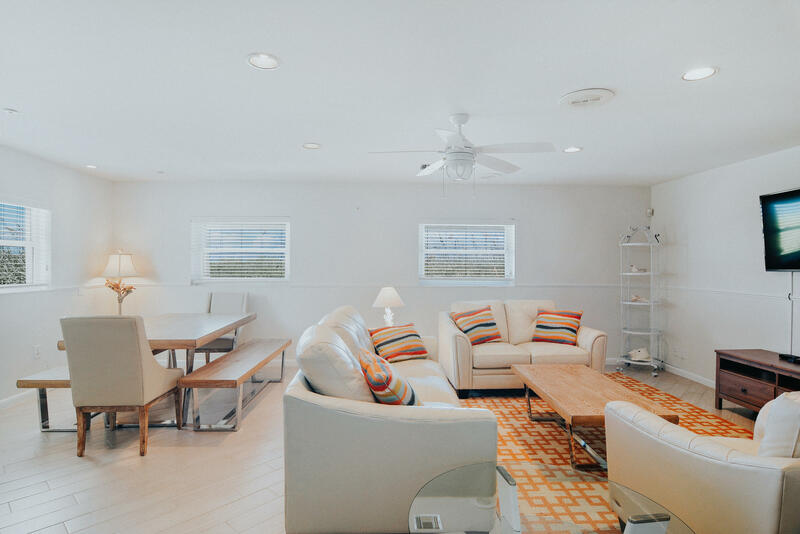 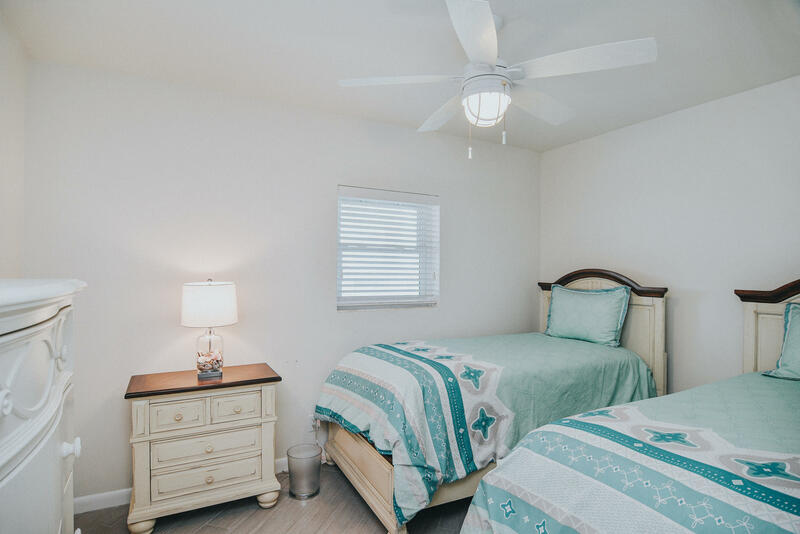 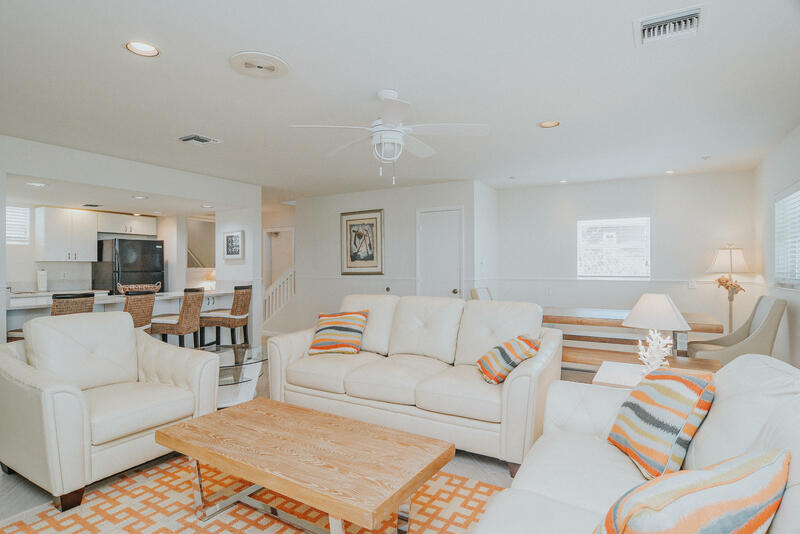 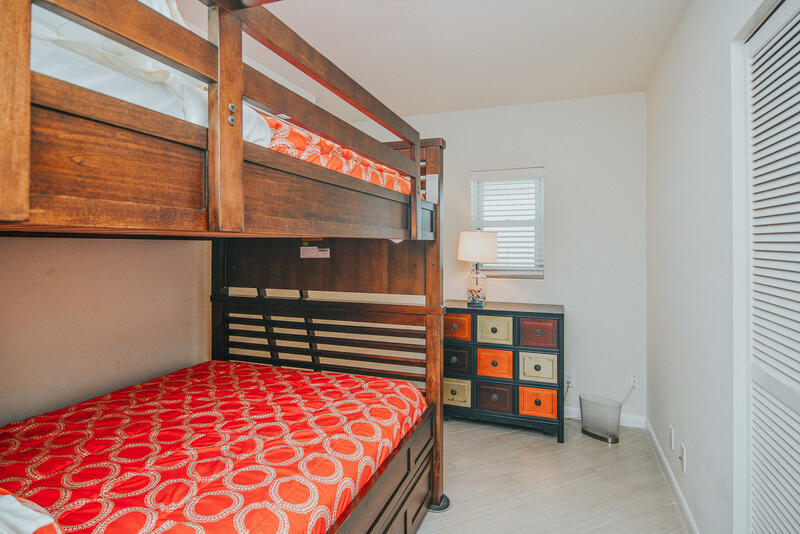 Sitting on 180 feet of prime Atlantic ocean beach, featuring a reinforced steel sea wall, one can truly nestle in this modernized beauty that embraces the affection for the traditional beach cottage. 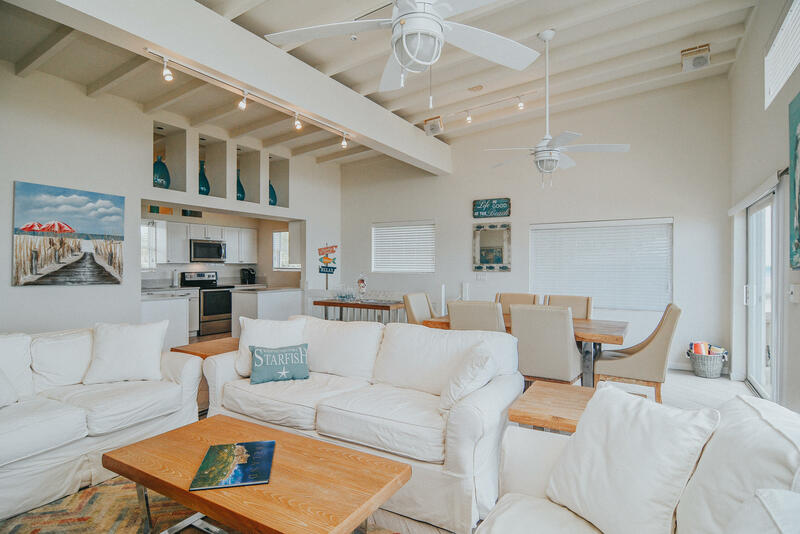 This property promotes best of both worlds-an active lifestyle for use of its ocean and beachfront access, yet laid back nature for those seeking to decompress in the warm and salty sands. 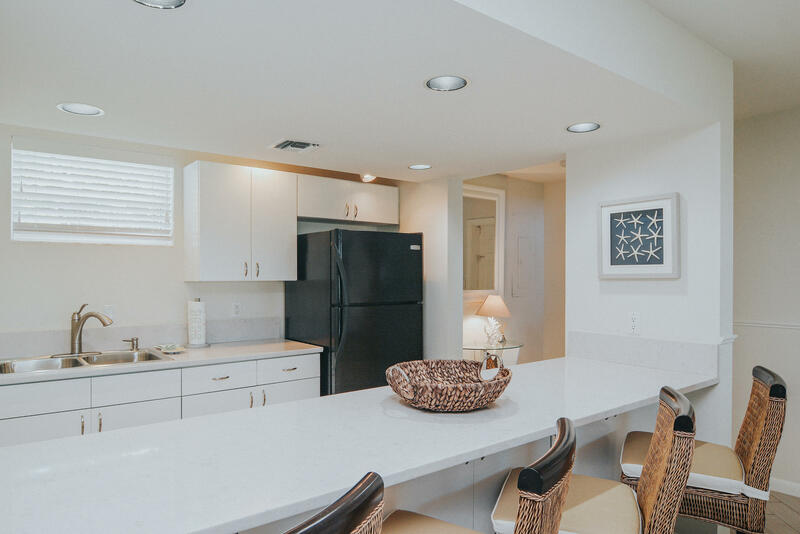 Guests can enter from each floors' private entrance into their respected kitchen. 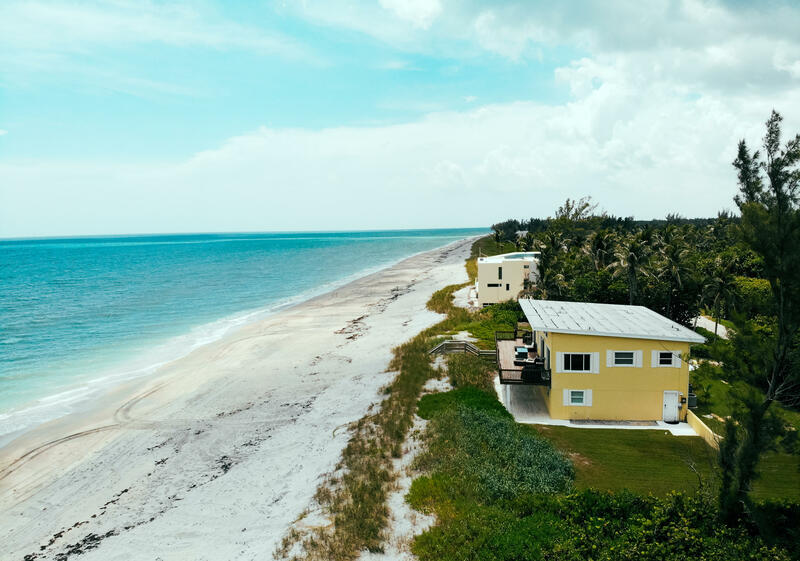 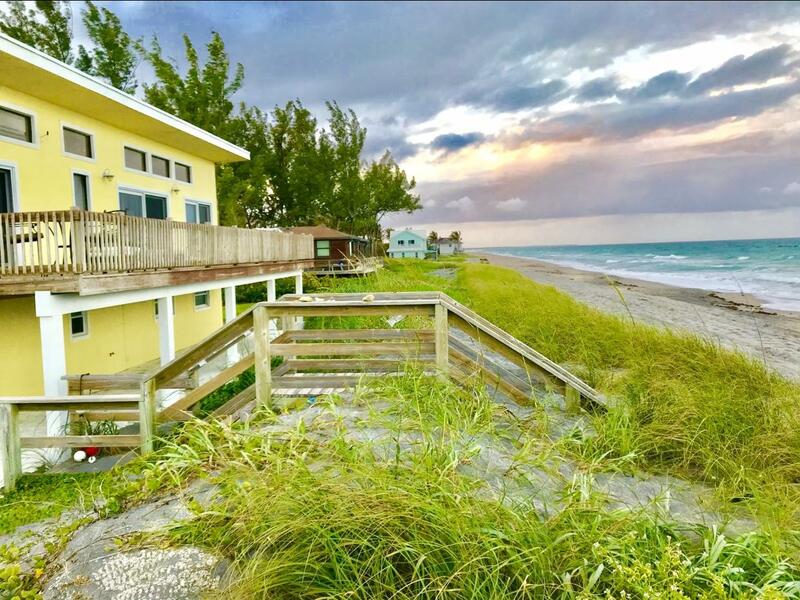 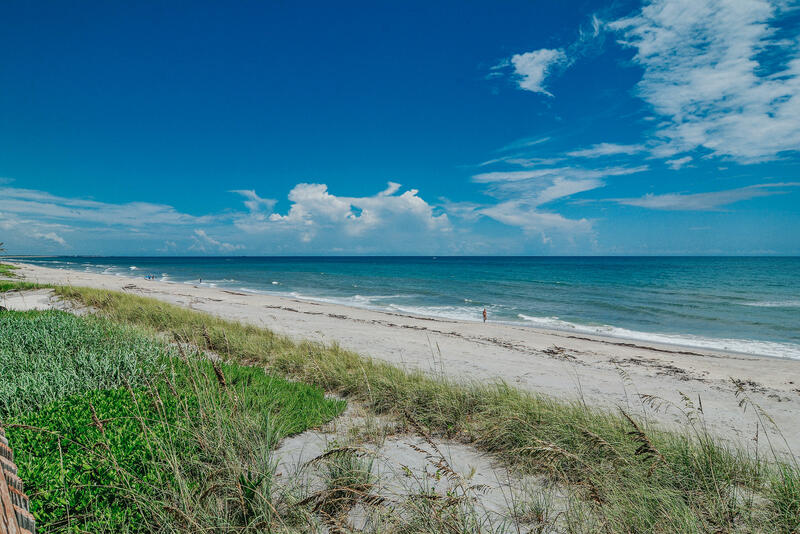 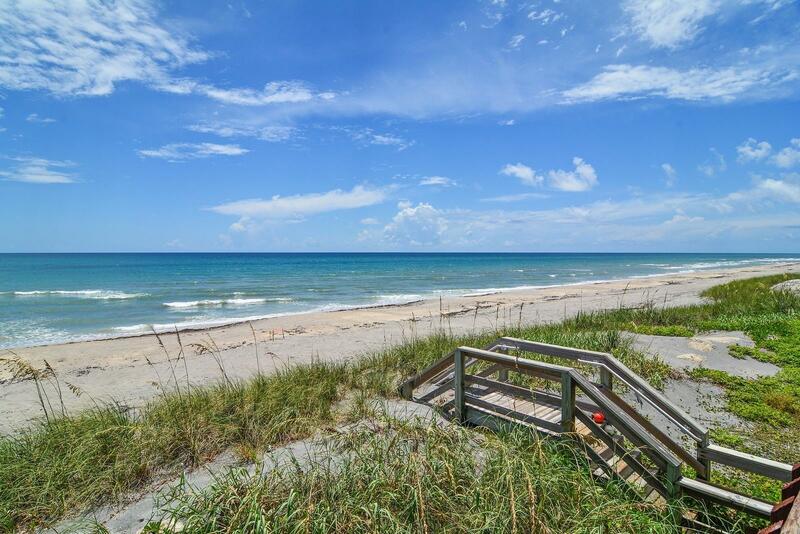 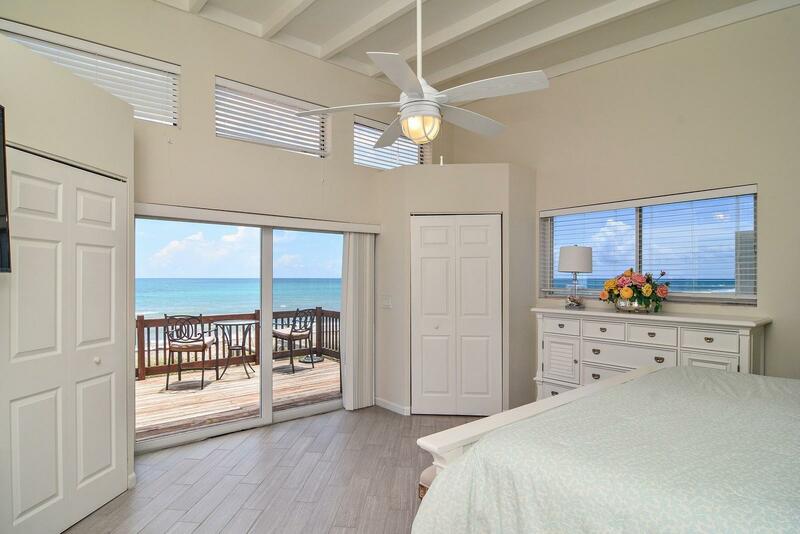 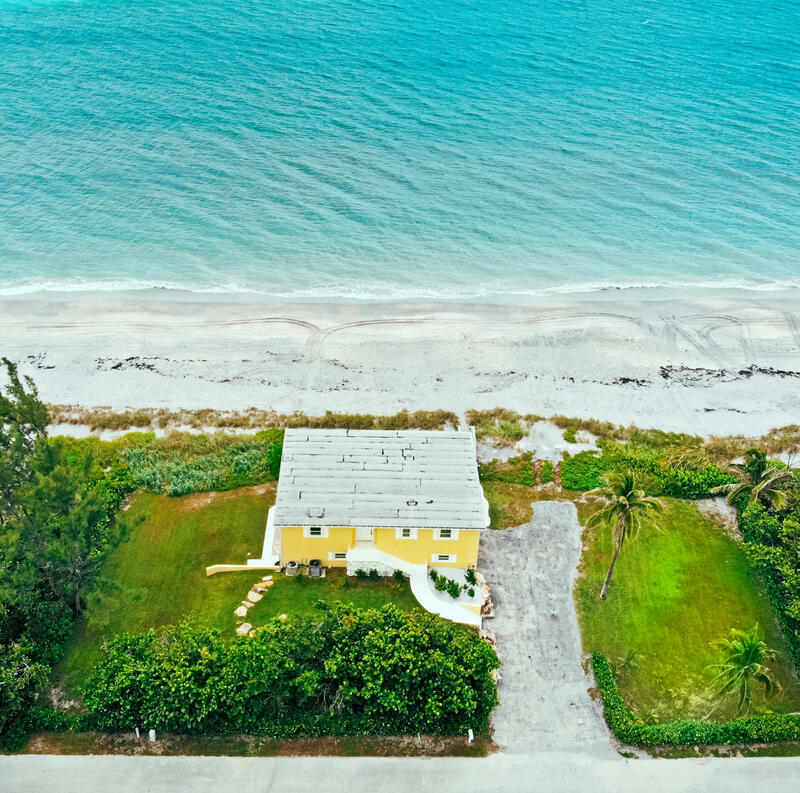 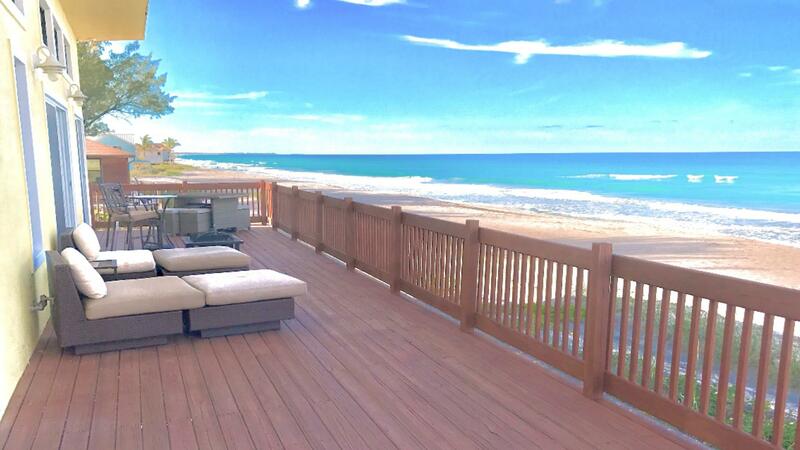 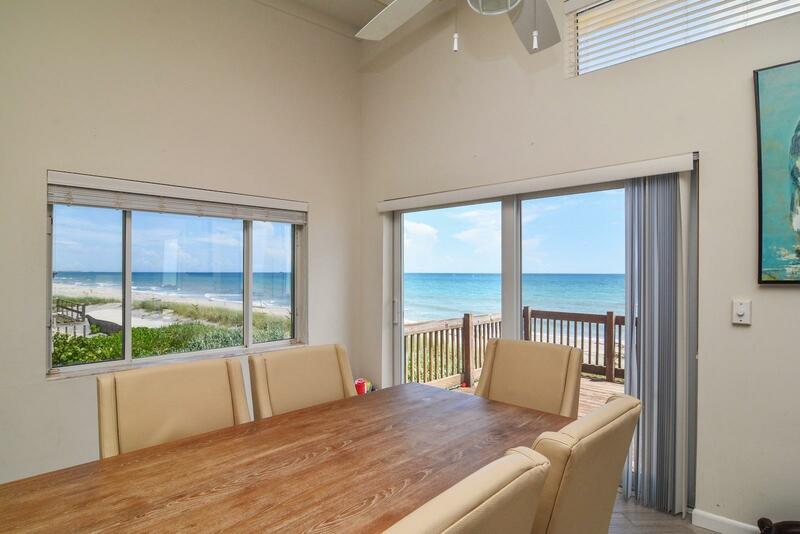 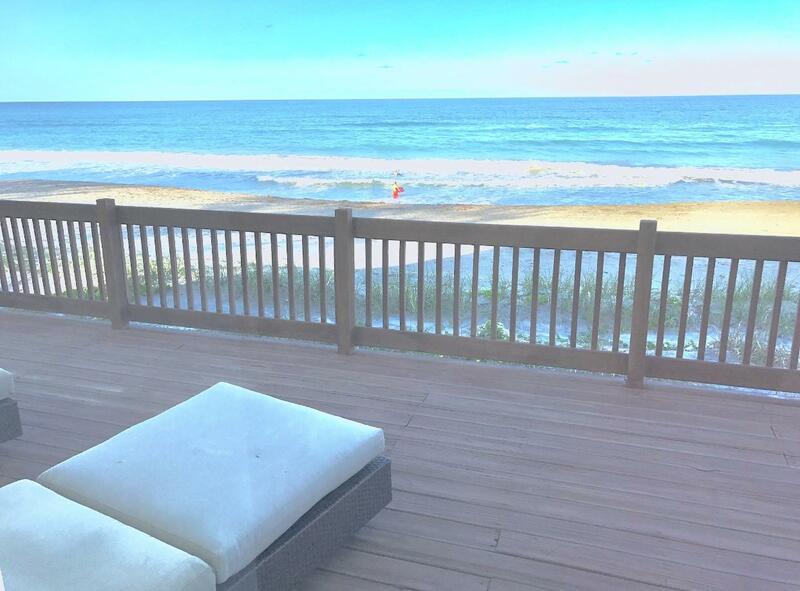 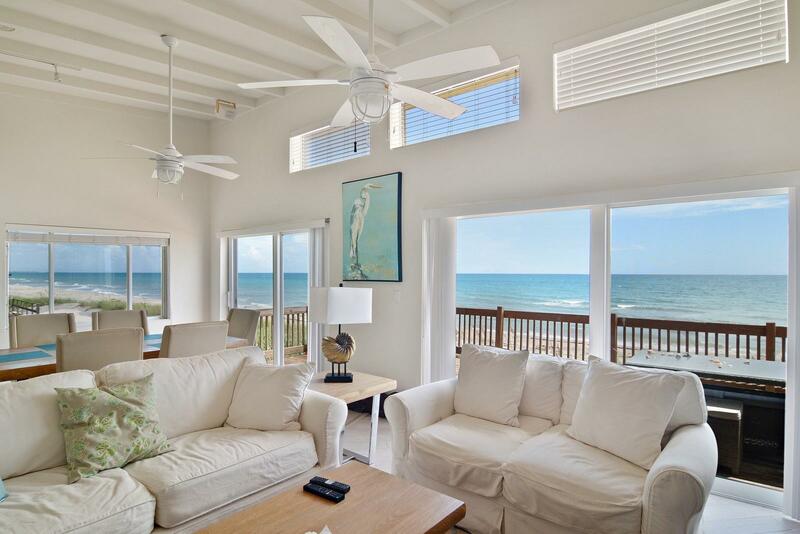 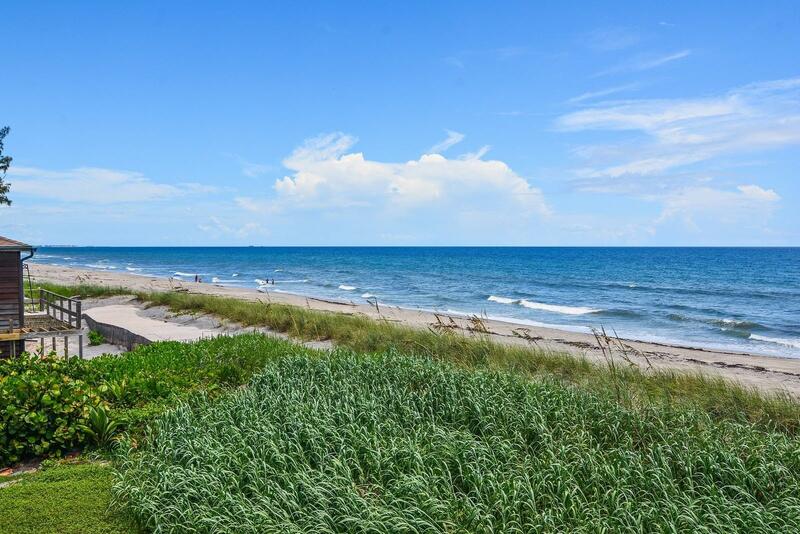 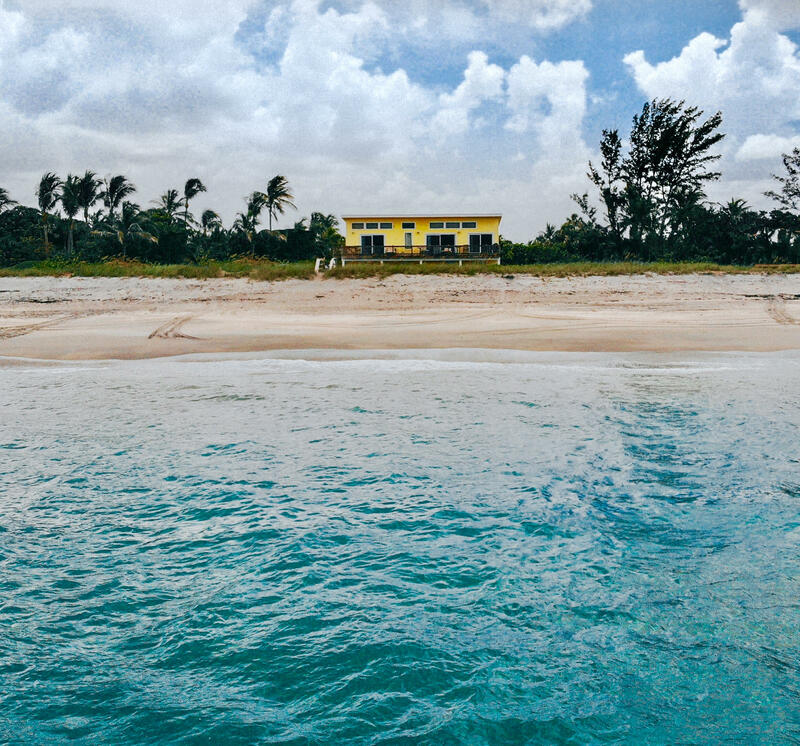 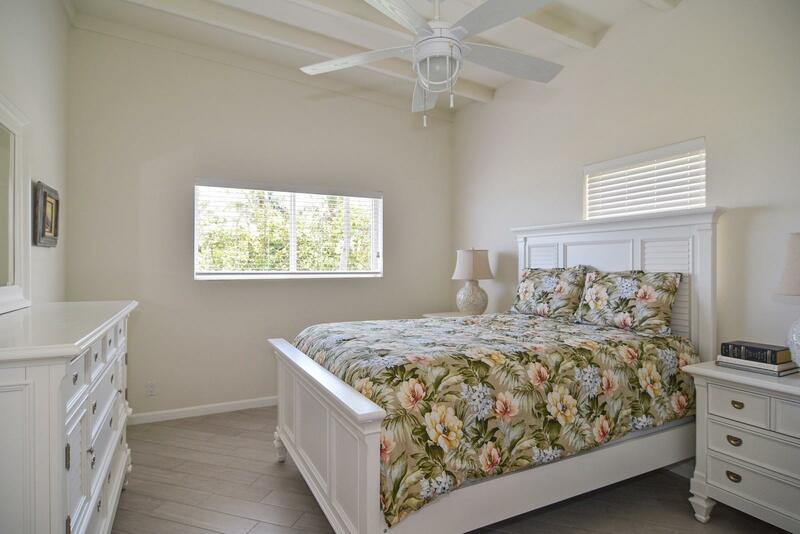 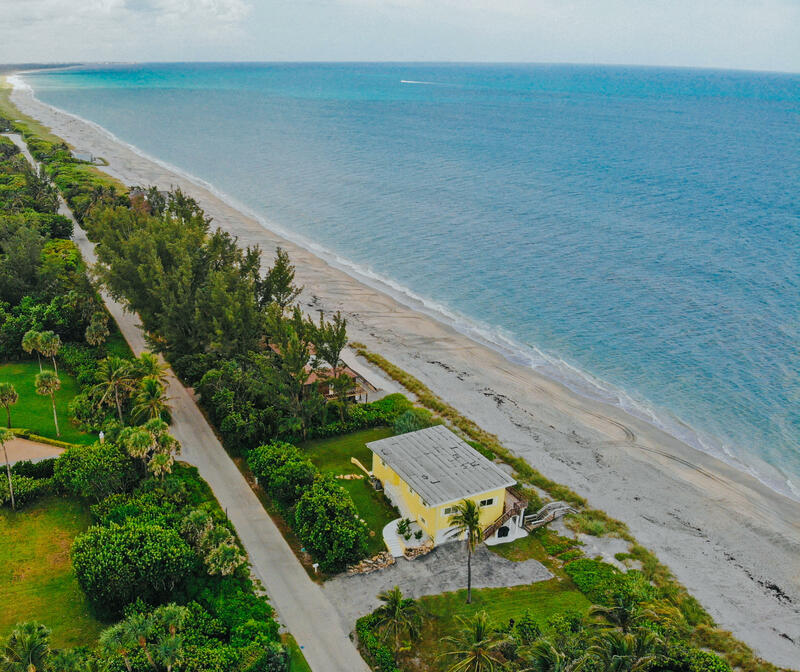 Incredible sweeping views of the ocean with northern views extending nearly six miles up past the Hobe Sound national Wildlife Refuge to the Hutchinson Island. 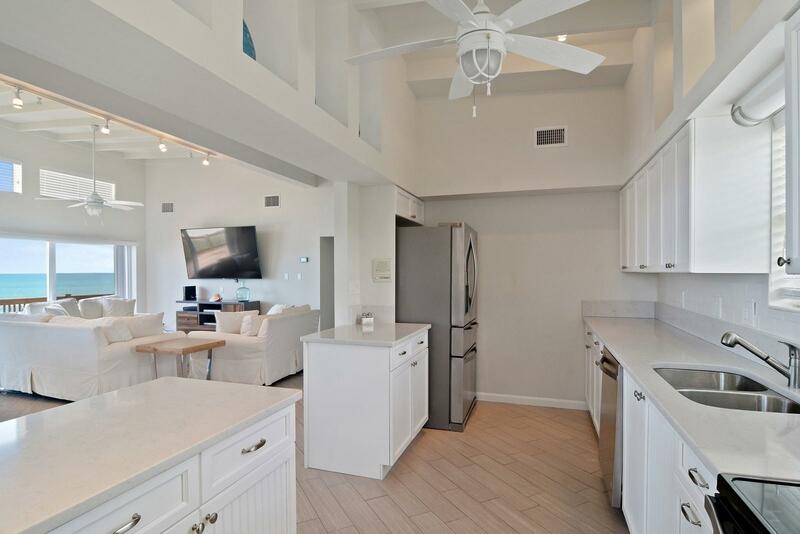 Easy access to restaurants and shopping.